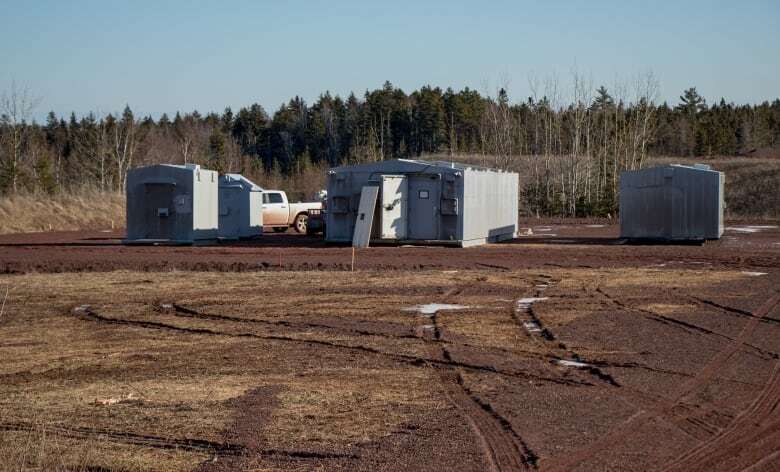 The site, located in Walton, N.S., will store explosives for use in oil and gas exploration in Eastern Canada. 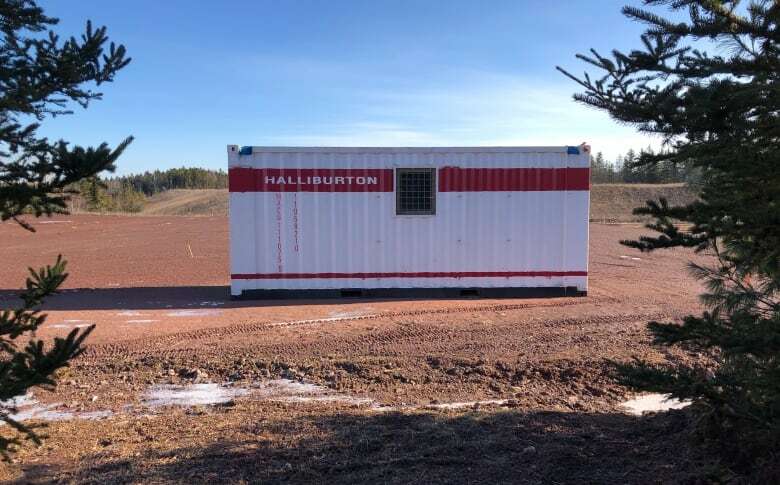 International oil services company Halliburton is preparing to open an explosives storage facility in Nova Scotia's Hants County next month — a project that is raising concerns for residents and even the municipal warden, who say they're largely in the dark about the plan. The facility, located at the site of the former barite mine near Walton, will contain explosives to be used in oil and gas exploration. 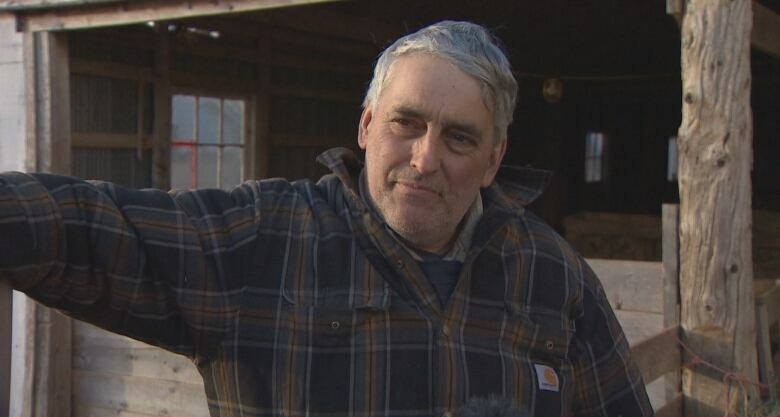 Abraham Zebian, the warden of the Municipality of the District of West Hants, said he was caught off guard by CBC's questions about the project, as he had little information about it. But he said he does have concerns. "That would be concerning to any resident, to have that in their backyard," he said. "Disasters ring a bell to me that have happened in Nova Scotia historically. That's the first thing you start thinking about." The storage site is located in an isolated area about two kilometres down a bumpy dirt and gravel road. The buildings the explosives will be stored in are specially designed to help contain explosions. Explosives will be trucked from Halliburton's Jet Research Center in Alvarado, Texas, to Walton, where they will be stored until they're needed at other locations in Eastern Canada. Company spokesperson Emily Mir would not specify where they could ultimately be sent. The explosives are used to create holes in the steel pipes at the bottom of exploration wells to allow oil or gas to flow into the pipe for extraction. They are also used to help remove pipes from wells when they are no longer in production. Mir said the explosives will have the same grade of charges as those used in the mining industry. 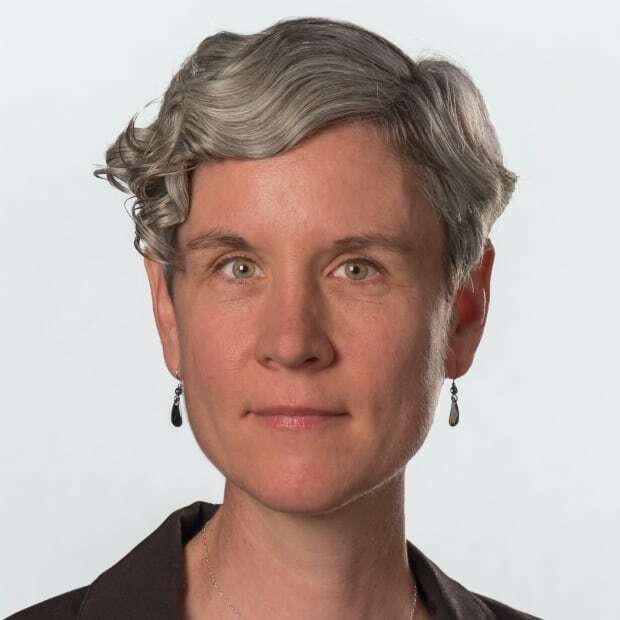 The amount of explosives stored on site will depend on demand, she said, adding that Halliburton expects to store substantially less than the company's permit allows. Cory Hirschfeld, who lives in nearby Bramber, said locals have noticed heavy equipment and large trucks in the area, but the project is a mystery. Calls and emails from CBC to the municipality's CAO, planning department and communications staff were not returned. Rupert Jannasch, the councillor for the area, said most of what he's learned about Halliburton's plan has come in bits and pieces. "I've had to ask questions and I get some answers occasionally and otherwise I draw blanks," he said. "And I have a lot of residents in the area that are asking me questions and I'd like to have some answers for them." Jannasch said the transportation of the explosives is one of the biggest concerns he's heard from residents. Explosives are highly regulated by Natural Resources Canada. The federal department would not provide any information about Halliburton's plan, such as whether the company has applied for or received licences to operate the facility. Transport Canada regulates the transportation of dangerous goods. The department said a licence, permit or certificate is generally not required to transport dangerous goods, but anyone who handles or transports explosives must comply with the Transportation of Dangerous Goods Act. If someone wants to undertake a specific activity not allowed under the act, they may apply for a certificate from Transport Canada. The federal department said Halliburton has not applied for such a certificate. On Thursday, the MLA for the area, Chuck Porter, said he only learned of the plan through the CBC's report an hour earlier. Asked whether he had concerns about the project, Porter said, "Certainly, when we're stockpiling this kind of thing, I think that there's probably many people have concerns." Porter said he would try to track down more details. Environment Minister Margaret Miller said the department hasn't received any applications related to the site, but if Halliburton plans to only stockpile — and not manufacture — explosives, no application would be necessary. 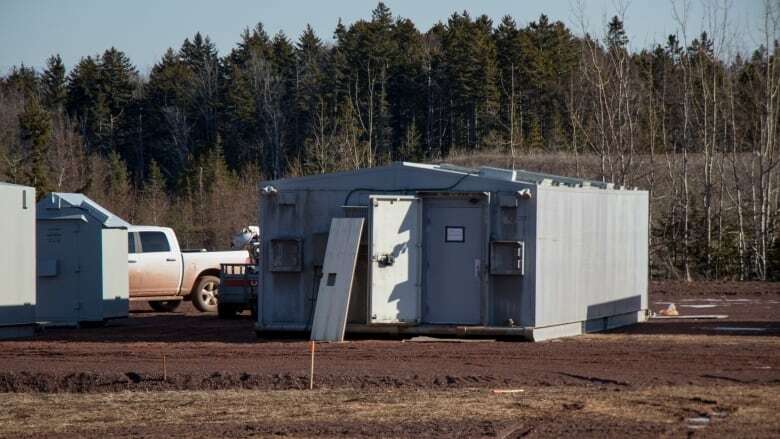 ​Mir said Halliburton has obtained all the necessary permits for the project from Natural Resources Canada as well as a building and development permit from the municipality. The company said it has hired for three positions at the facility, which is expected to begin operations at the end of February. "Halliburton complies with all local regulatory requirements as well as internal health, safety and environment policies which are rooted in process safety and ethical management," Mir said in an emailed statement. "Halliburton's No. 1 priority is safety, and we are putting all necessary measures in place to prioritize the safety of our employees, as well as those near our facility and operations."